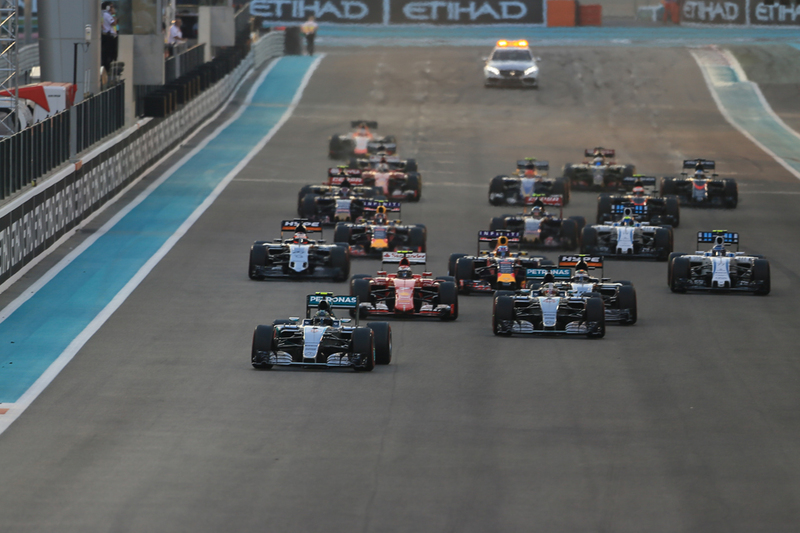 Talking about F1: The F1 blog: 2016 F1 Betting Preview - is Rosberg being underestimated? 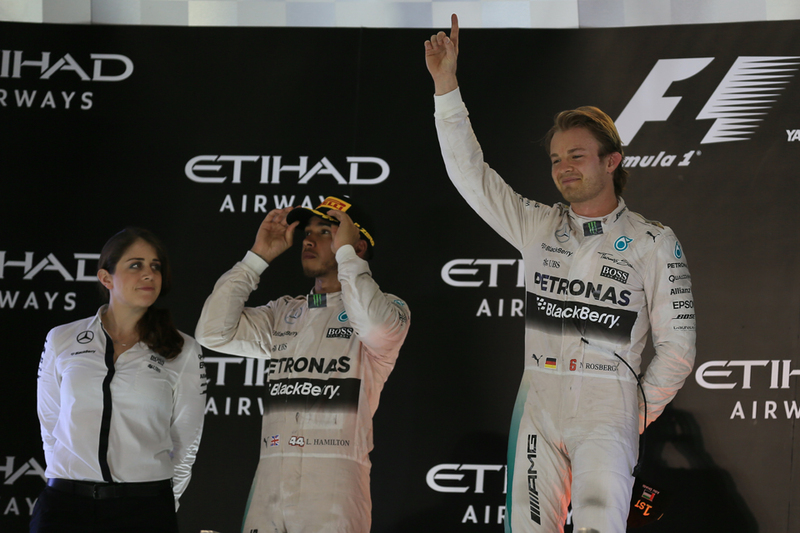 What to make of Nico Rosberg's late 2015 form? Is the value with him? But what of the other Mercedes pilot? Nico Rosberg's strong late 2015 form including three wins from the final three rounds has had no shortage of examination. Some say that he simply was hitting winners with the pressure off, or that Lewis had relented a little with the title won. But there are a few coherent reasons to think that perhaps Nico had found something. William Hill seems more convinced of the sceptical arguments judging by its generous-looking odds of 11/4 for Nico to win the title. Given the opposing case however that looks good value. Remember too that even at his darkest of times Nico's never been that far off Lewis on pace or points. If you're feeling ultra-cautious you even could even go for a third of these odds for Nico to get into the top two in the final reckoning in an each way bet. Rosberg's title odds are only slightly shorter than those for Sebastian Vettel, who in his debut year at Ferrari was arguably the revelation of 2015 (odd though it is to call a four-times champion a revelation), and he can be backed for his fifth title in 2016 at 7/2. 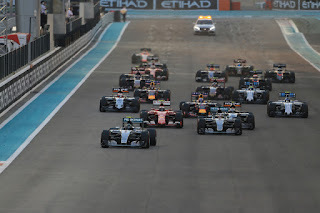 Many anticipate another step up from this driver-team pairing for the season coming and therefore to engage the Mercs in a proper battle for the drivers' championship, and Seb's odds seem to hint at this expectation. As I argued in a recent Grand Prix Times article though perhaps people are getting a little overexcited on this one, and therefore I'd suggest the German's price is a little tight. Given his team mate Kimi Raikkonen's form of late also the odds of Ferrari claiming the constructors' crown, even at 4/1, should be left alone. Still it's hard to see how the team could drop out of the top two so again an each way bet on this seems low risk. outside of Mercedes and Ferrari? The odds reflect that teams outside of Merc and Ferrari and drivers outside of Hamilton, Rosberg and Vettel are unlikely to be topping tables in 2016 (or even to get into the top two). There are giant leaps to the next shortest odds - Kimi is 40/1 for the drivers' title and Red Bull 20/1 for the constructors' crown. But what if we extend our imaginations about the rest, can we construct a scenario wherein someone else could win the big prize? For those with customer engines championships are likely out of this equation, for a number of reasons. As for Red Bull, an improved Renault (or rather, TAG Heuer) unit will help it a treat but Christian Horner for one has said to expect a slow start on that front. 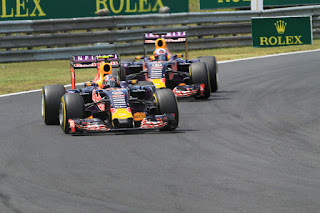 Race wins later in the year appears the outer limit of its ambitions this time. But what about McLaren? No really, stop tittering. Absurd though it may sound given it spent last year mainly as whipping boys the squad is, just about alone outside of the top two, one that you could piece together a possible set of circumstances for a title run for. For all that last season was desperate if Honda has a eureka moment that could be enough to get it most of the way back to the top, as it's thought to have the chassis to do this already and it certainly has the drivers. Perhaps it's not likely - as I said we're extending our imaginations - but it's plausible at least. Plausible enough to make 50/1 on Fernando Alonso worth a long range punt to take his third championship this season. 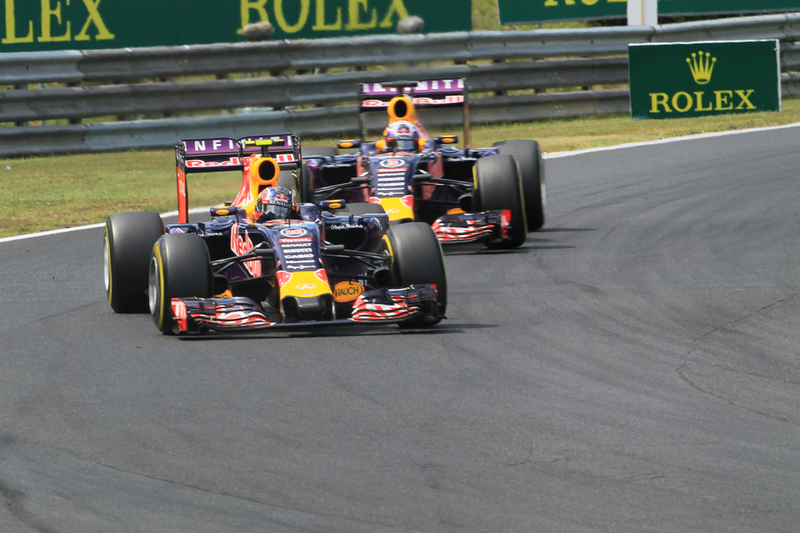 Might Daniil Kvyat come out on top of his team mate again? There also is an interesting team mate comparison in the final points market for Merc, Ferrari, Red Bull, McLaren and Williams. The odds that leap out are that Daniil Kvyat is 6/4 to beat his team mate Daniel Ricciardo in the Red Bull head-to-head, given he finished ahead of Ricciardo last season and did so despite a trying first few rounds. It owed admittedly a little to luck but he showed improvement as 2015 went on as well as a good knack of bringing it home. Presumably he'll only get better too. Felipe Massa's odds of 7/4 to outscore Valtteri Bottas also look pretty good, especially as he led the Finn for much of last season, but then again Bottas had the momentum late in the campaign. Jenson Button to beat Alonso at 6/4 should be pounced upon if the McLaren's disappointing in initial tests, as in that situation whither Nando is anyone's guess. 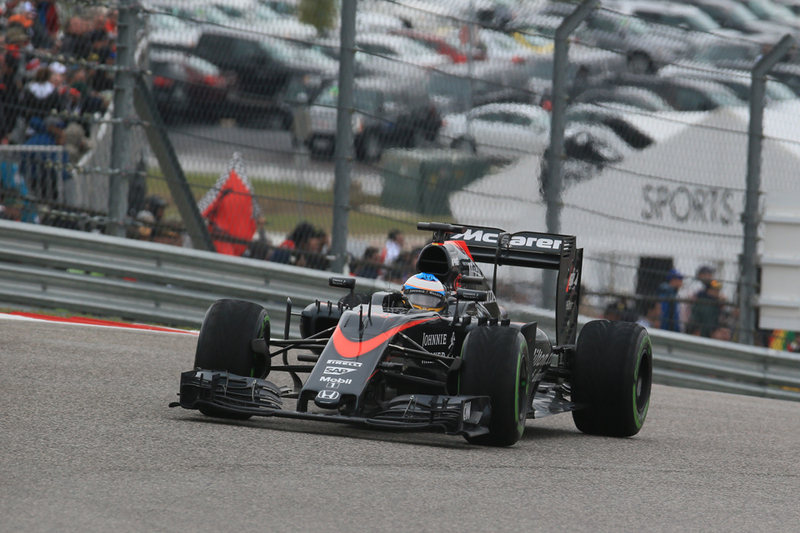 If the McLaren looks unreliable again then you should pounce even more readily. Once again though 2/1 for Rosberg to beat Hamilton over the season looks tempting. Is it the case that the bookies are underestimating Nico? They wouldn't be the first. All odds quoted in this article were accurate on the William Hill website on 2230 GMT on Wednesday 20 January 2016. Hm, I didn't know that there are a lot of opportunities to the betting in Formula 1. It's could be interesting. And did you see this sport betting source http://sportsbetting-x.com/ I can say, that it's very useful for people that are beginners in betting. You'll find a lot of useful and interesting information there.